It’s been several months since Chip Gaines first spilled the beans to Jimmy Fallon about the latest project he and Jo have been working on—their own TV Network. “We are coming back to television!” Chip declared on The Tonight Show back in November. 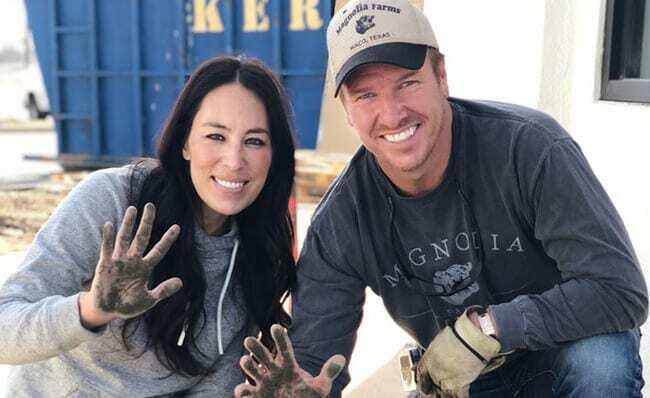 But this week, the Fixer Upper duo is giving fans a glimpse into the all new channel that is sure to have us binge watching come Summer of 2020! In partnership with Discovery, Magnolia – Chip and Joanna’s home lifestyle brand – officially announced the new media company this week (name still to come). Discovery’s DIY Network will be getting a rebranding in 2020 to reflect the new venture and deliver a variety of content to viewers. “Our intention with this network is to create and curate content that inspires, encourages, and helps to build bridges across our communities. We want honest, authentic programming that brings families together,” Chip and Joanna said in a joint statement. She goes on to share just a quick blurb about what’s happening so far with the new venture. E News reports that the new network will launch in 2020, featuring long-form programming as well as the complete library of Fixer Upper! 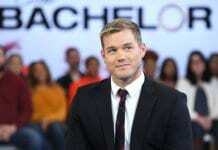 According to USA Today, the couple will also star in a new signature show. Chip told Jimmy Fallon back in 2018 that their new feature will be heavily filmed in Waco, Texas to limit travel and stick to their roots, which makes the most sense for their family. “So all things being equal, we could not be more excited,” he said. We’ll keep you posted as we learn more about all of the exciting new things happening with Magnolia. 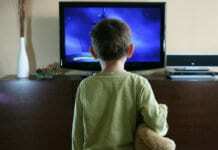 Why Is It Suddenly OK To Exploit Virginity On Reality TV? 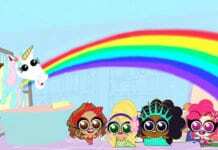 Warning: Cross-Dressing Drag Tots Cartoon Coming to a Screen Near You!